You may notice we just updated our logo and website. It was a fun process refreshing our design to reflect who we are today. We started focused on emerging markets. We now match clients with experts on any topic, anywhere in the world. We started with 1-hour phone consultations. We now also match experts for contract engagements, advisory placements, and even permanent roles. We started building our expertnetwork. We now build expert networks for our clients. We started as a high-touch service. We are now automated on the backend with a human support layer. We started in one physical location. We now operate on a remote basis with teammates contributing from 4 continents. Our goal of building the most secure and efficient environment for professionals to share expertise around the globe. Our commitment to the success of our clients and experts. Our team’s passion for building a more intelligent world where connections are precise and meaningful and we can solve problems we could not before. So if it’s been a while since we’ve been in touch, now is a great time to check back in. 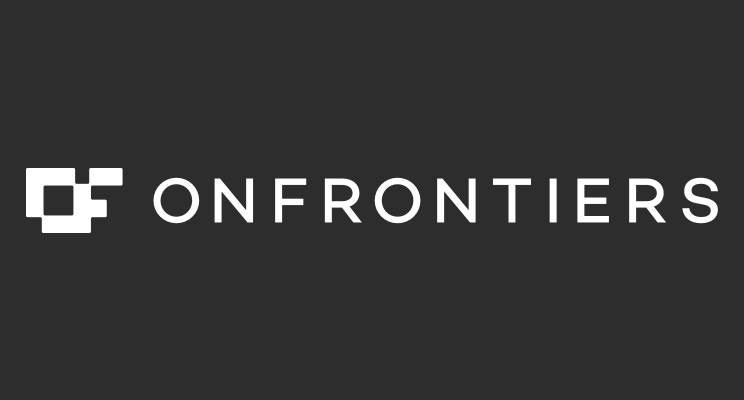 And if you are new to OnFrontiers, welcome!